 Welcome to Prairie Crossing! Our exceptional staff, long list of community and apartment features coupled with our ideal location makes us the Northern Dallas apartments of choice. We are a luxury community and the perfect place to finish your Dallas apartment search. Take advantage of the best of Farmers Branch, while living minutes from North Dallas and Carrollton businesses.